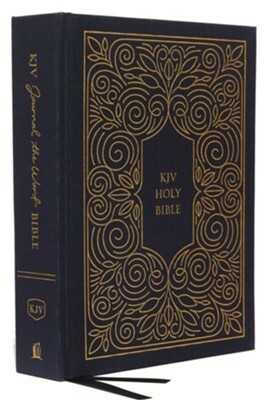 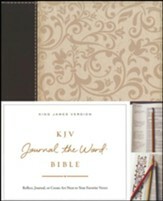 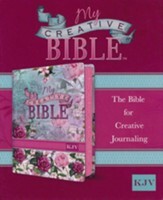 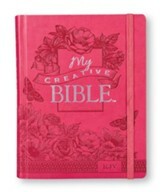 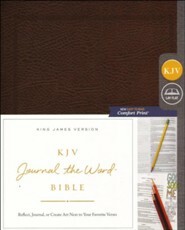 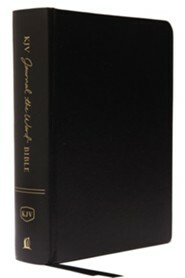 The KJV Journal the Word™ Bible is sure to make an excellent gift or a treasured personal keepsake! 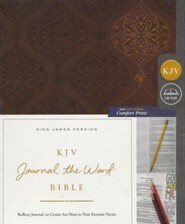 If you underline Scripture, take notes during sermons, or express your thoughts through journaling, the KJV Journal the Word™ Bible is an indispensable resource for deeper engagement with God's Word. The extra-wide lined margins make this Bible ideal for note-taking or journaling. Featuring Thomas Nelson's KJV Comfort Print® typeface, this Bible provides a particularly smooth reading experience for longer engagement in God's Word. 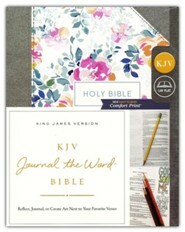 I'm the author/artist and I want to review KJV Comfort Print Journal the Word Bible, Cloth over Board, Blue.